Since the early 2000s, relations between China and Israel have expanded rapidly in numerous areas, including diplomacy, trade, investment, construction, educational partnerships, scientific cooperation, and tourism. China’s primary interests in Israel are advanced technology and Israel’s location as part of the Belt and Road Initiative. Israel seeks to expand its diplomatic and economic ties with the world’s fastest growing major economy and diversify its export markets and investments from the United States and Europe. Although evolving relations with China present Israel with important opportunities, they also present a variety of challenges. In a new report, researchers with RAND Corporation discuss the growing relationship and the challenges it poses for Israel and for Israel’s most important ally, the United States. The report concludes with two recommendations for Israel and one for the United States. Israel would benefit by (1) gaining a better understanding of the opportunities and challenges deeper ties with China could bring, including developing better knowledge of China; and (2) using the experience of other countries to develop policies toward China that account for these challenges and opportunities. The United States, in turn, would benefit by working more closely with Israel to deconflict, shape, and advance a mutually agreed-upon China-related agenda and by helping Israel build its knowledge base and understanding of China. 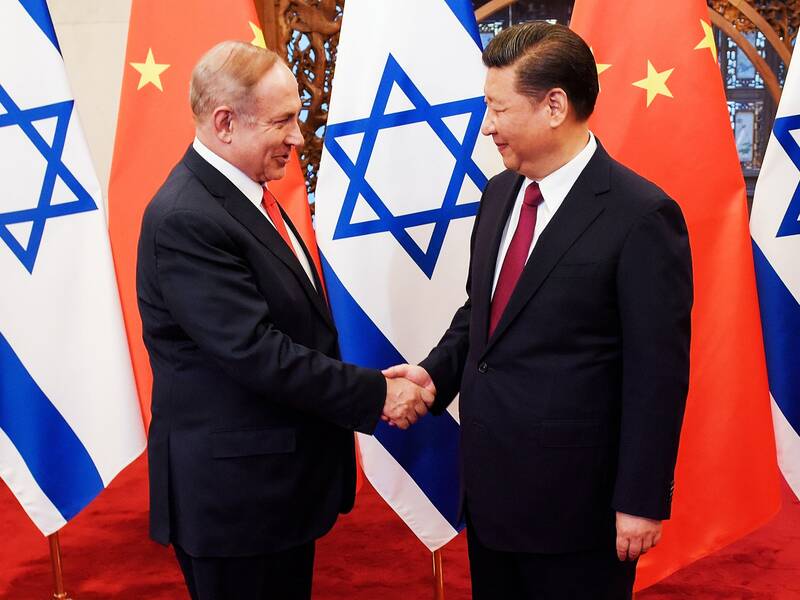 China’s primary objectives in Israel are acquiring advanced technology and utilizing Israel’s location for trade connectivity. China wants to sustain its relationship with Israel while continuing to enjoy good relations with countries in the Arab and Muslim worlds, particularly Iran. Israel seeks to expand its diplomatic and economic ties with the world’s fastest growing major economy and diversify its export markets and sources of investments. China’s engagement with the Israeli tech sector could upset Washington, especially in light of growing trade tensions between the United States and China. 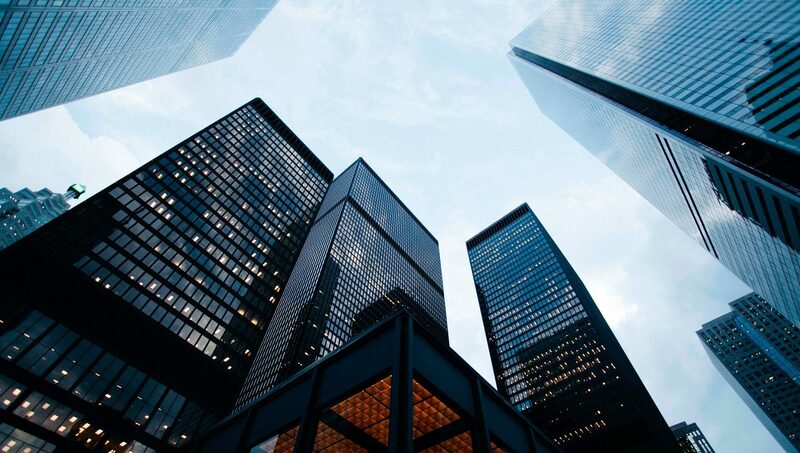 The acquisition of Israeli companies and the knowledge generated through academic cooperation could enable China to gain crucial technologies, with insufficient returns for Israel. Chinese installation of and access to cameras, radio, fiber-optics, and cellular networks raise cybersecurity, data privacy, and espionage risks. Chinese involvement in commercial ports adjacent to Israeli naval bases raises security concerns for Israel and possibly the United States. Israel can strengthen its policy approach in two broad areas: (1) gaining better understanding of the opportunities and challenges deeper ties with China could bring and of how to shape those opportunities and challenges; and (2) using the experience of other countries to develop policies vis-à-vis China that account for these challenges and opportunities. Israel would benefit from instituting a formal government interagency coordination mechanism to manage policy toward China. Israel should build expertise on China through specialists who speak the language and understand trends in Chinese society, politics, foreign policy, economics, military development, and strategic goals. Israel should fully examine the potential opportunities and challenges of its deepening ties with China. The analysis should go beyond the issue of foreign investment and specifically examine the attributes and interests of China, as well as its modes of operation, that could distinguish it from other countries with which Israel is engaging. The United States can work with Israel to deconflict, shape, and advance a mutually agreed-upon agenda on China and help Israel build its knowledge base and understanding of China. Engagement between Washington and Jerusalem should include China as a regular item in discussions and policy decisions. Israel and the United States also should ensure regular information-sharing and joint monitoring of the nature and extent of Chinese investments and economic activities in Israel and in the broader Middle East. This is especially important as growing voices in Israel call for developing a process to scrutinize Chinese economic practices more closely. Efron, Shira, Howard J. Shatz, Arthur Chan, Emily Haskel, Lyle J. Morris, and Andrew Scobell, The Evolving Israel-China Relationship. Santa Monica, CA: RAND Corporation, 2019.